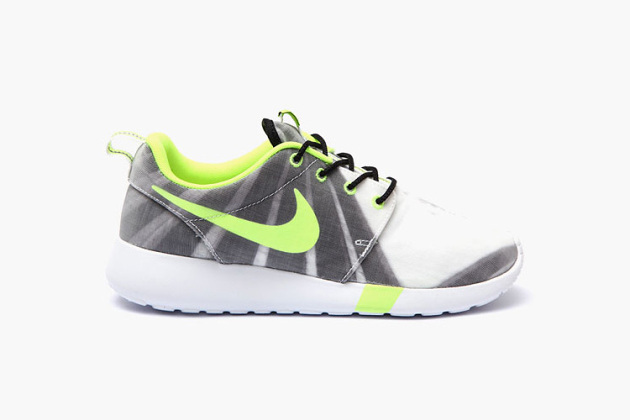 The fresh options keep on coming with yet another solid colorway of the Roshe Run. Releasing 6/6, this white/grey/lime green version is a prime example of a sneaker done up right for the warm weather. As soon as you lay eyes on these you get that pool or beach feel with a drink in your hand right away. Make sure to keep your eyes peeled on 6/6 when these officially drop at select NSW retailers worldwide.